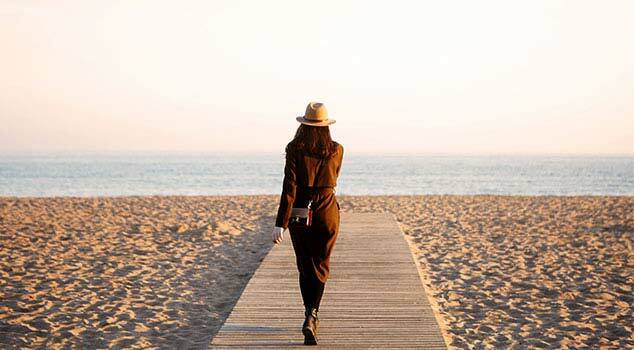 From sunshine to the limelight, Los Angeles is the West Coast’s hotspot for entertainment and United Vacations® has vacation packages to Los Angeles and many other destinations across the country . The city attracts outdoor enthusiasts looking to soak up the sun or hit the waves at any of the many beaches along the coastline. 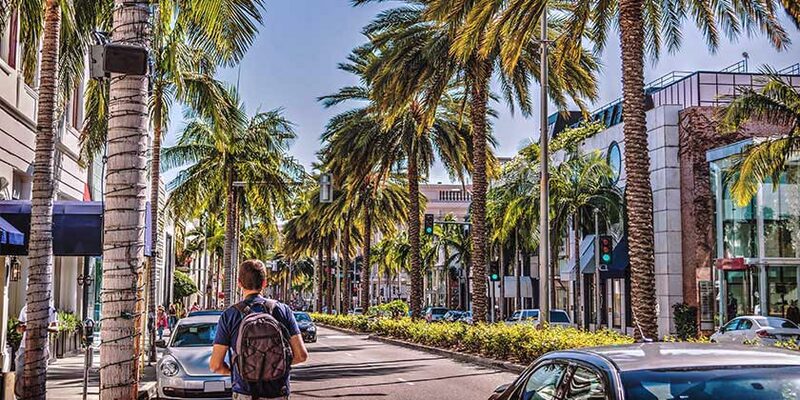 Beyond the sand and sea, vacationers can take advantage of the trendy and upscale boutiques on posh Rodeo Drive, sample world-class cuisine, be pampered in the finest hotel spas, or rub elbows with celebrities along the Sunset Strip. Amusement parks like Universal Studios® and Disneyland® Park, and a variety of Hollywood tours, will round out your day. Movie screenings, comedy shows, and live music abound on a nightly basis in this booming entertainment Mecca. If you’re looking to be entertained, a flight with United Airlines® to Los Angeles is your ticket to enjoying this truly American vacation destination. Go behind the scenes and take a tour of a movie studio, then find your favorite performer on the Hollywood Walk of Fame. Plus, a hike up to the Hollywood sign is always worth the trip. Fame has never been so close. There are so many wonders to be found at Disneyland® Park — perfect for families and adventurous adults. It all began here in 1955. Visitors amazement hasn’t changed. 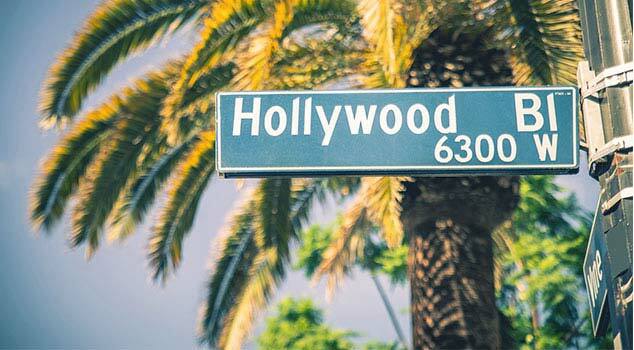 There’s so much to do in L.A., we couldn’t begin to sum it all up here. Just make sure to bring a good pair of shoes and let your feet be the guide. From botanical gardens to the Santa Monica Pier to Malibu beach, there’s an adventure at every turn. Why watch the movies when you can live them at Universal Studios Hollywood - the world's biggest television and motion picture studio theme park! Get the celebrity treatment with this all-access pass. 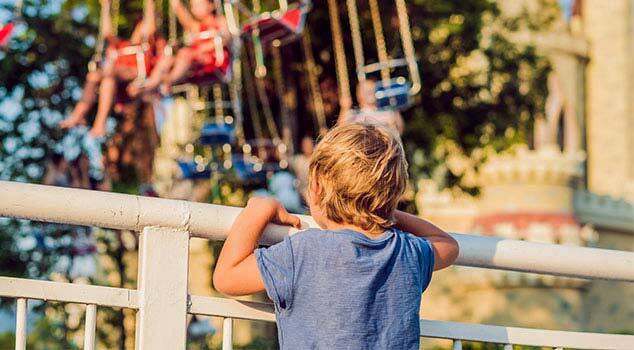 It includes admission to the Park with one-time priority access to all rides and attractions. Take this full-day city tour and visit the major highlights of Los Angeles, like Olvera Street, the birthplace of Los Angeles. Go behind-the-scenes at Universal Studios Hollywood, where your favorite movies come to life. Explore Los Angeles at your own pace on an extensive hop-on hop-off bus tour through the heart of Los Angeles. Visit popular LA landmarks such as Grauman's Chinese Theatre, the Hollywood Walk of Fame, Rodeo Drive and the Farmers Market on this city tour! Resort info: Down to earth comforts with Hollywood glamour, just down the street from Universal Studios, Hollywood Walk of Fame and Rodeo Drive. Resort info: A dazzling landmark, the hotel captures the legendary glamour and excitement of Hollywood’s illustrious past and present with a roof-top outdoor pool. Resort info: A landmark since 1969, nicknamed the “Hotel of the Stars,” guests of the hotel are treated to an oasis of comforts including red carpet service. Resort info: The perfect combo of modern elegance & Hollywood glamour, this upscale hotel offers California-style accommodations in the heart of Beverly Hills. Resort info: An icon of the West Hollywood hills featuring unique design details, sophisticated and vibrant color palettes, and a flair for fun. Resort info: This alluring hotel features a 6-story atrium with over 30 specialty boutiques, restaurants, and luxurious guest rooms with spectacular city views. Resort info: Situated at one of the world’s most famous corners, amidst restaurants, theaters, nightclubs, museums and more, W Hollywood makes it effortless to ride the train to fame without traffic and pollution in your path. Resort info: Where cool meets classic, this unique boutique hotel offers alluring accommodations and superior amenities.